Lifting the midface and upper cheeks helps to correct the hollow appearance beneath the lower eyelids resulting from drooping of the cheeks with age. It creates a more youthful appearance by replacing the cheek tissues to their natural position. 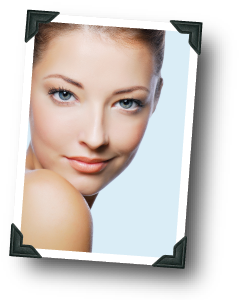 Midface lift is typically combined with other facial and eyelid surgical procedures. The procedure is done under sedation or general anesthesia. The incision is made underneath the lower eyelid. An endoscope the size of a pencil is used allowing Dr. Kreul to make only very small incisions. Bruising and swelling can be expected for 1-2 weeks after surgery.